Karandaaz is a company that promotes access to finance for micro, small and medium sized businesses through a commercially directed investment platform, and financial inclusion for individuals by employing technology enabled solutions. 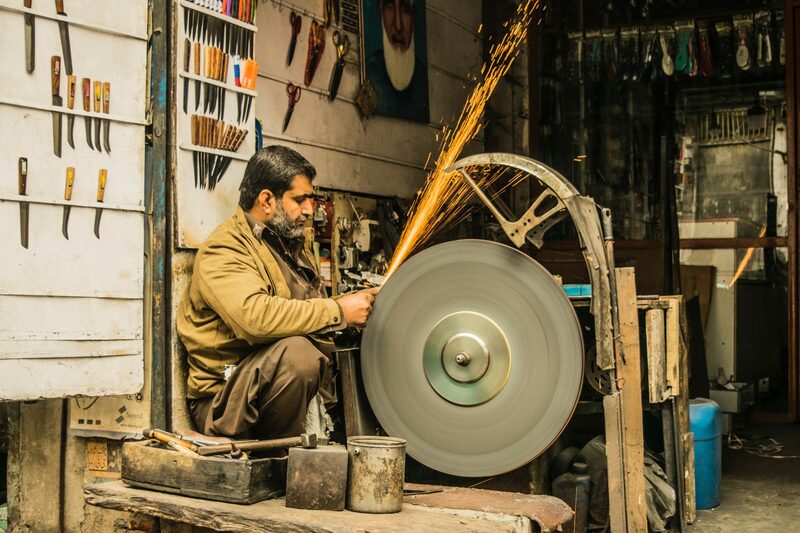 Under the Enterprise and Asset Growth Programme (EAGR), the UK government’s Department for International Development (DFID) provided a grant to Karandaaz. The bulk of funding will support a range of financial institutions through ‘recyclable capital’ instruments to provide the finance to small growing businesses. This will enable them to grow and, in doing so, create jobs for the poor who then can build their assets. Karandaaz asked Steward Redqueen to design and implement a dynamic toolkit to help estimate their impact on job creation and revenue growth. The first step in the project was to collect Karandaaz’s portfolio data. Once we knew what data was available, we constructed the architecture of the toolkit and designed a user-friendly interface. One challenge remained and that was how to translate Karandaaz’s financing into revenue growth of the investees. Using macro-economic data from the national statistical office and the World Bank Enterprise Survey we ran multiple regressions to determine the relationship between capital and revenue growth. The final step was to include this part of econometric analysis in the toolkit before we presented the toolkit and its results to Karandaaz and DFID. The toolkit allows Karandaaz to run ex-ante and ex-post impact estimations with regards to revenue growth, GDP contribution and employment supported. These insights have been communicated to the donors (amongst other DFID) and various national stakeholders.